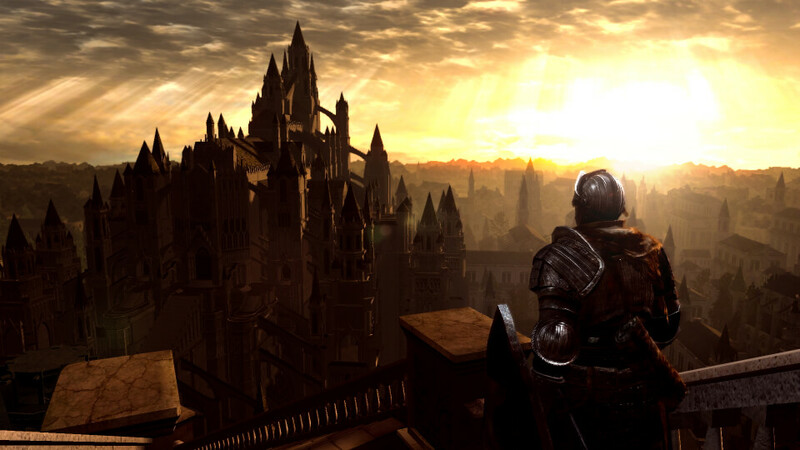 In a recent interview with Geek, Virtuos, a studio that worked on porting games such as Dark Souls Remastered to Nintendo Switch, shared some advice to developers interested in bringing their titles to the system. The most important advice Virtuos has to share is to change their approach in tackling Nintendo Switch development. Virtuos also highlighted amiibo and lotcheck requirements as something companies should take note of at the very beginning.